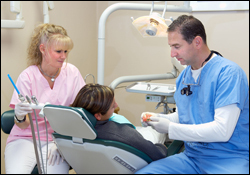 From routine cleanings and fillings to bruxism devices, Terrery Dental is equipped to handle all your dental needs. 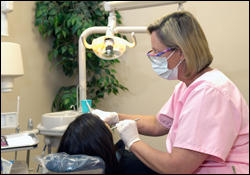 To help you understand your options, we've included descriptions of some of our leading services on this page. 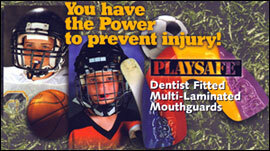 Click on the image above to view information about Dentist Fitted Multi-Laminated Mouthguards. 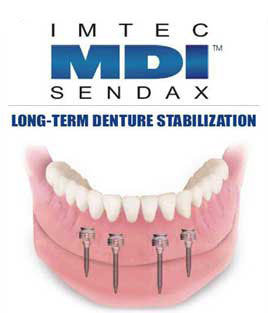 In order to view or print this brochure you will need Adobe Acrobat Reader installed. Click here to download it.